Once again with you my friends, as it is always a pleasure for me to share my art with all of you. 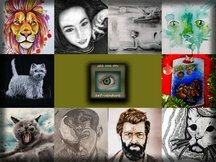 In this post I bring you a new participation in the great contest that supports talent, the talent of I is in round 14, this spectacular contest created by talent and great artist @ ivan.atman. 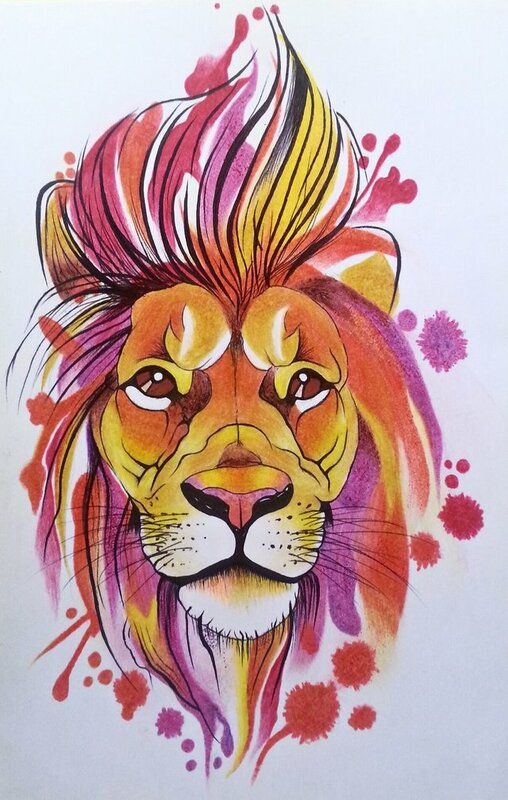 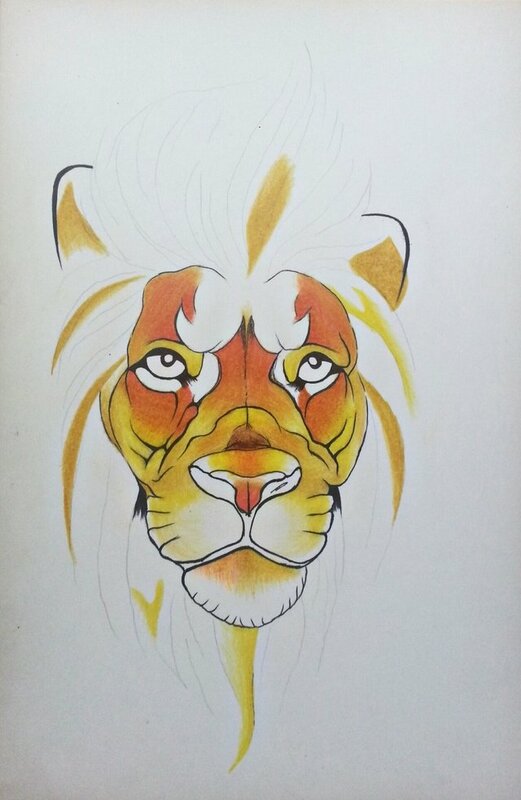 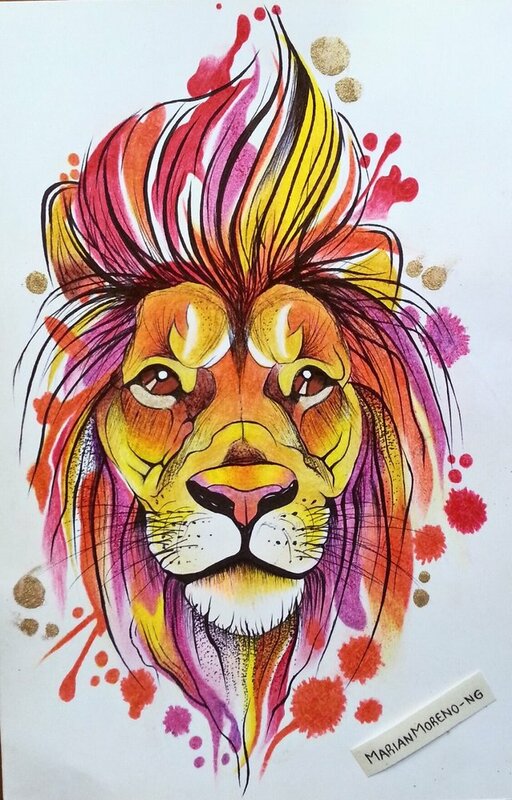 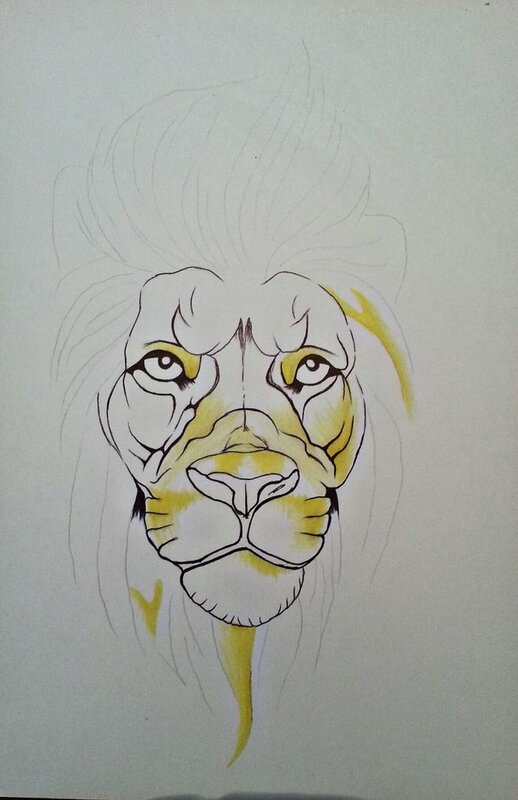 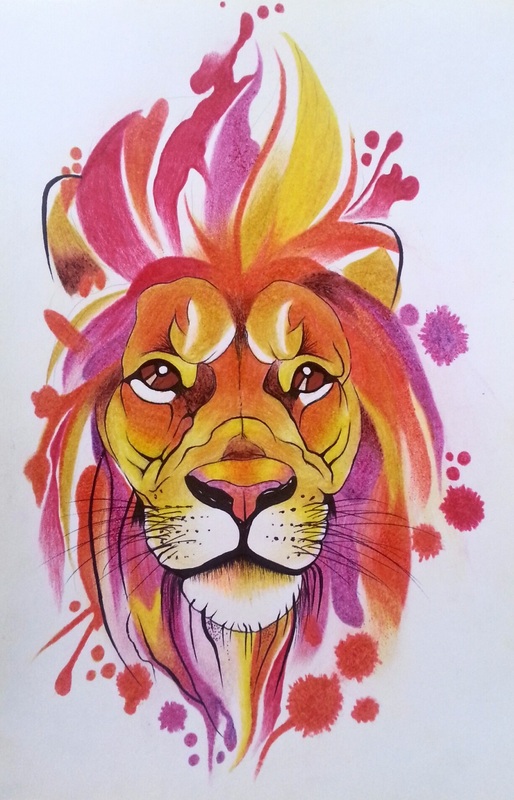 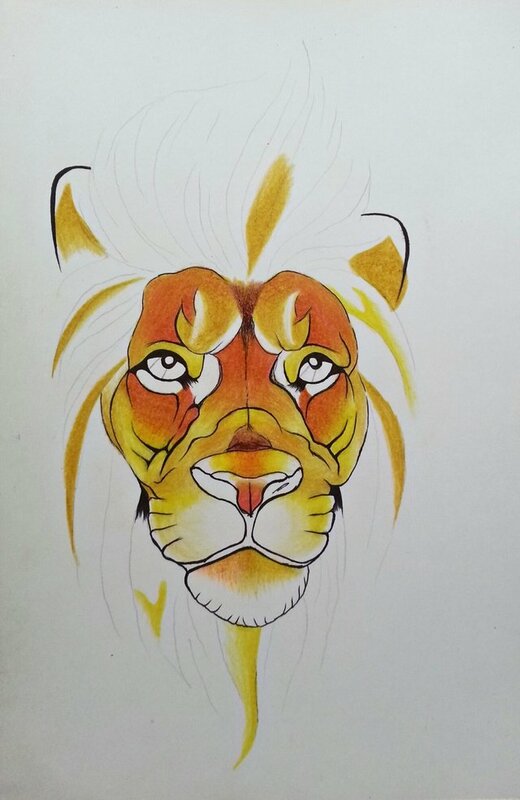 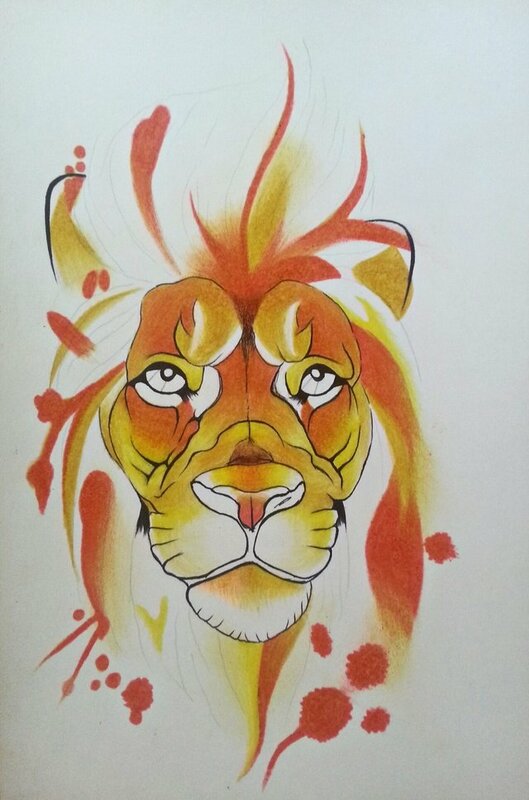 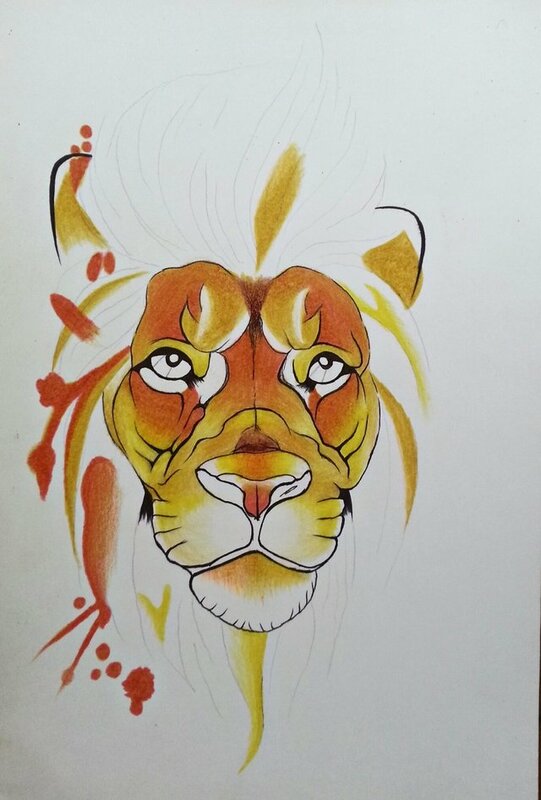 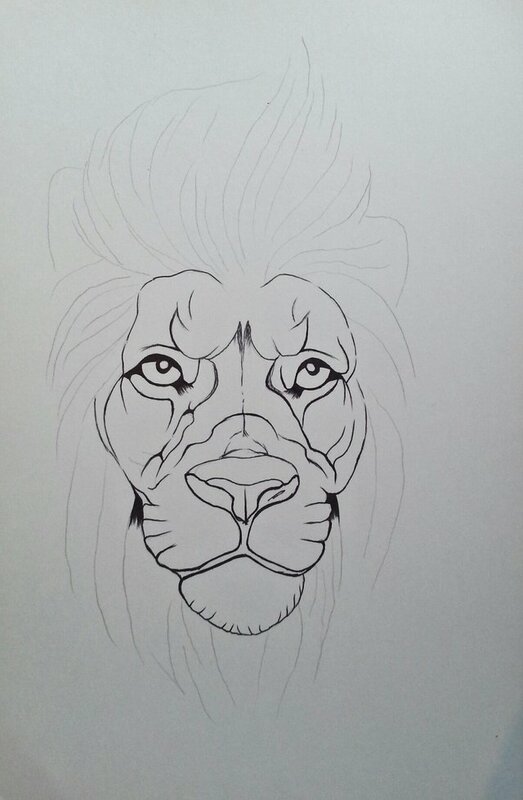 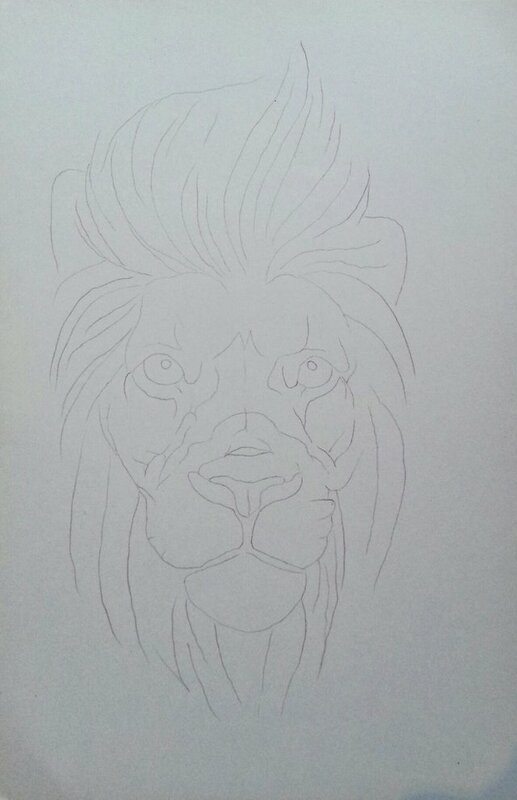 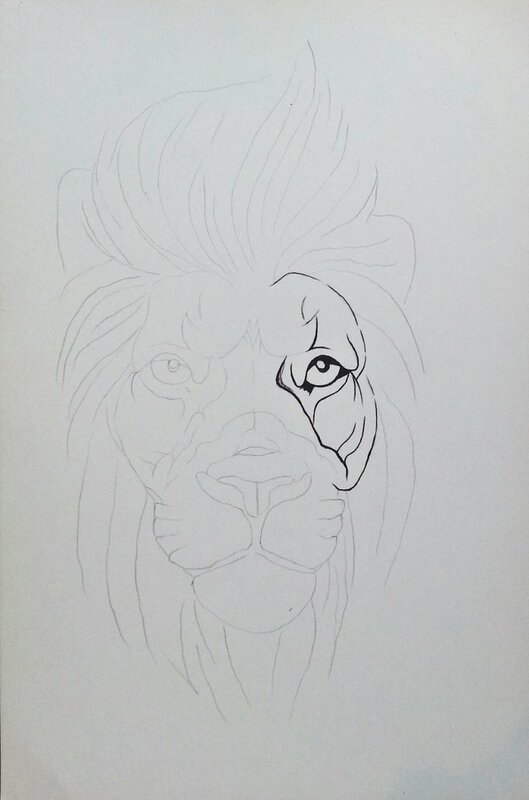 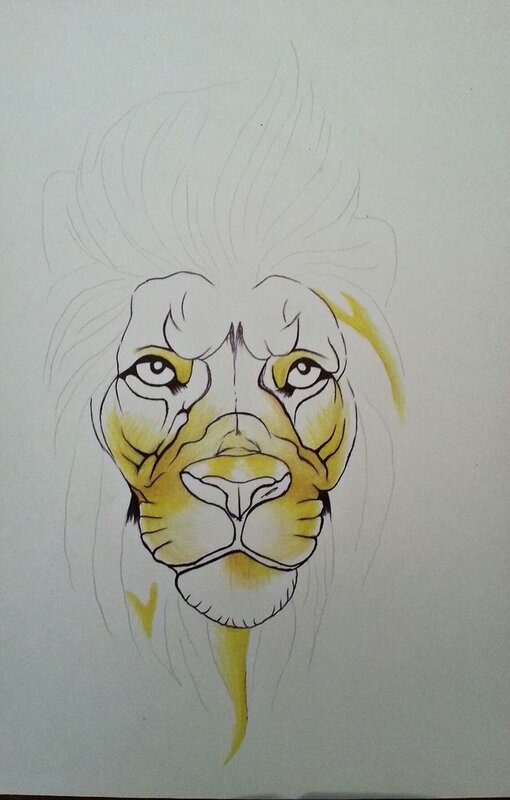 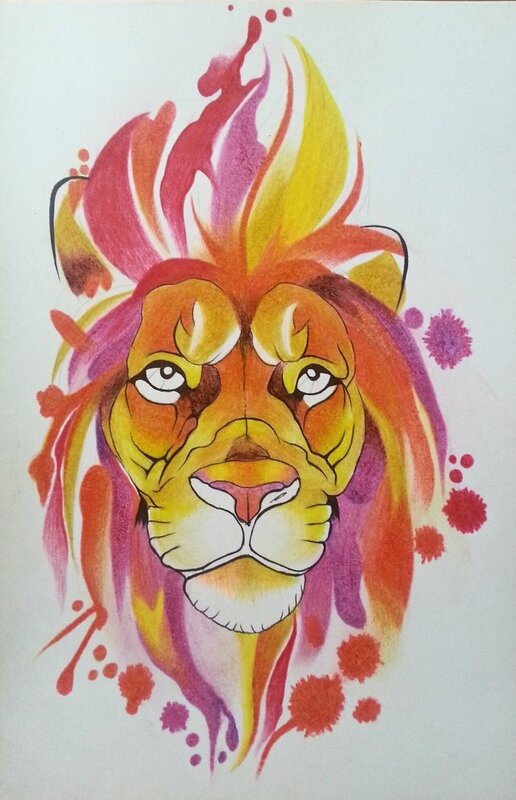 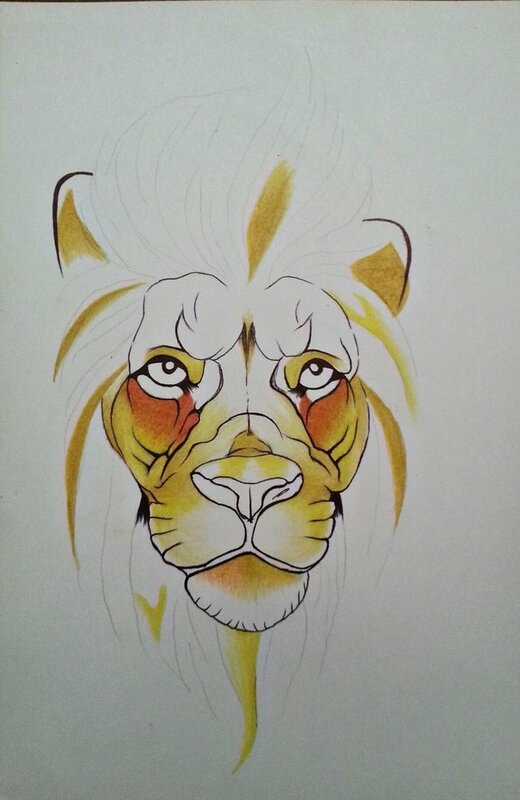 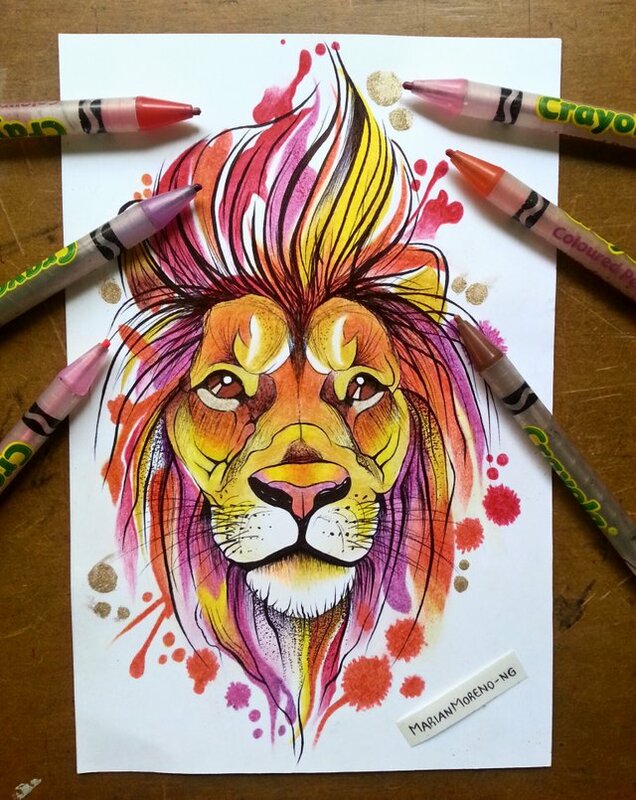 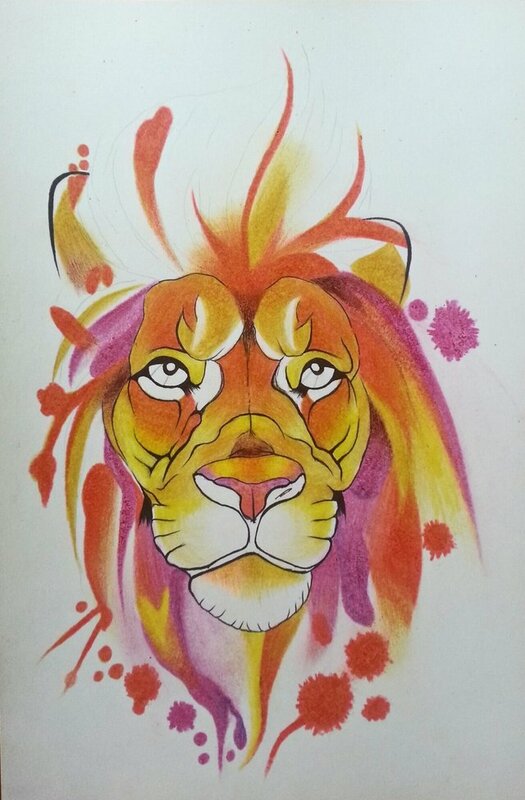 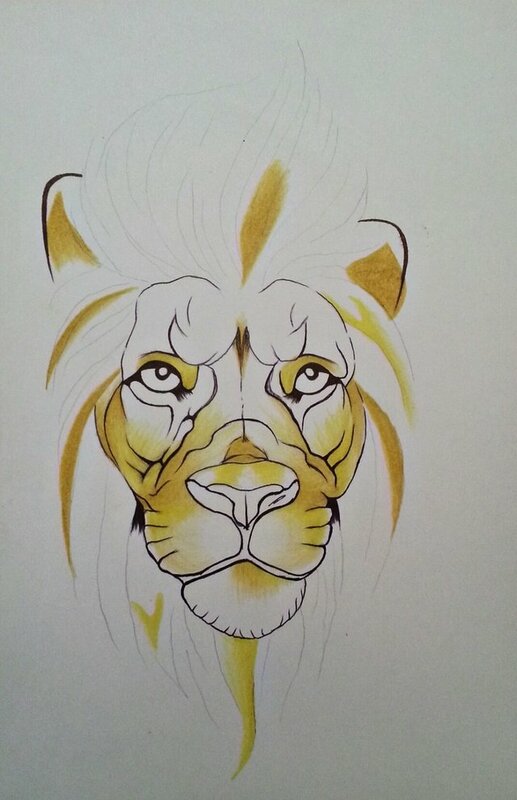 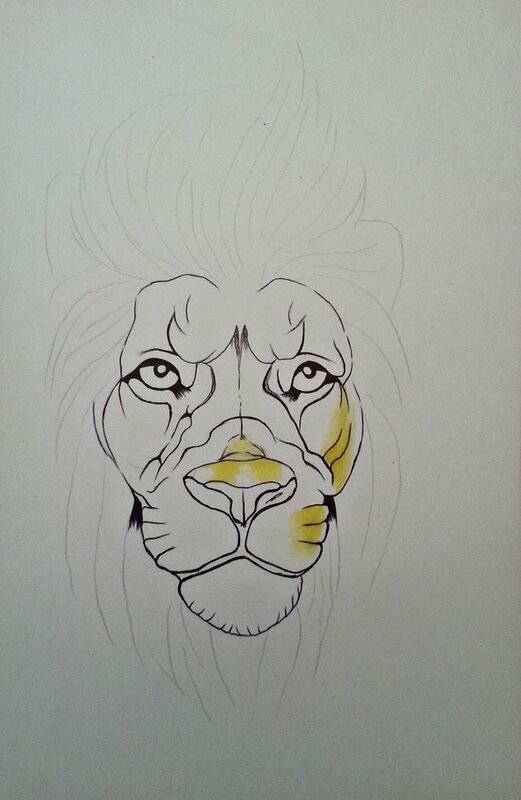 This time I bring something different, I usually see them working with watercolors and rarely with graphite, but what makes this post different is the material that I used to give life to the drawing, use some school wax crayons, it was interesting and fun I like very much the texture that it generates to the drawing and thus of the more life to the lion. 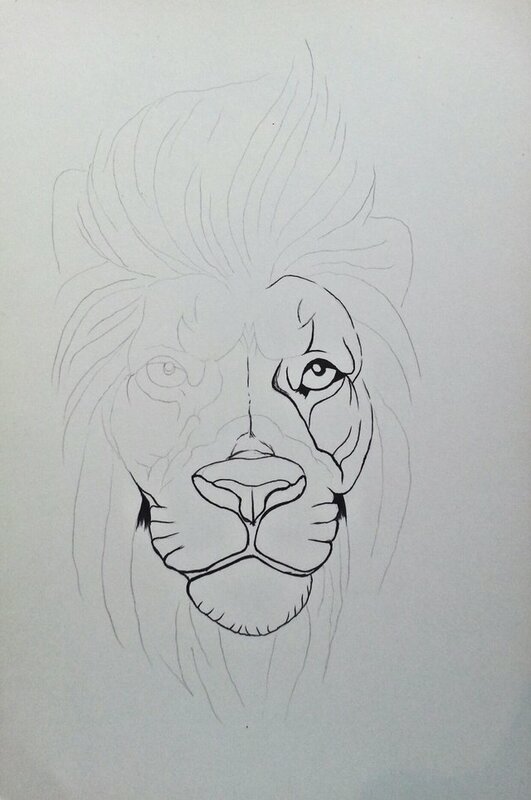 I hope you like the photographic process that you make for yourself.